If there's one thing Kevin Hart can do, it's sell shoes. 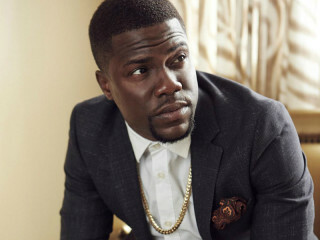 If there's one thing Kevin Hart can do better than sell shoes, it's explode into one of the foremost comedians and entertainers in the industry today. After selling out his first show at ACL Live, Hart added a second, late night show to the lineup.